Thank you for your amazing support for our debut in Albion, NY tonight! 1. Brandon Thurston beat Colin Delaney. 2. Puf & Bill Collier beat Big Jack Cunningham, Jerk Cockins & Ryan Cassidy w/ Kate Carney. 3. Braxton Sutter beat Captain Nick Ando. 4. ESW Tag Team Title: Oliver Street Express beat Game Over (Vince Valor & James Sayga) and Daniel Garcia & Tarek in a three-way tag match to retain. 5. 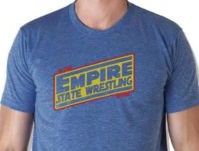 ESW Interstate Title: Anthony Gaines beat Gavin Glass. 6. Kevin Blackwood beat Hacker Scotty O’Shea. 7. 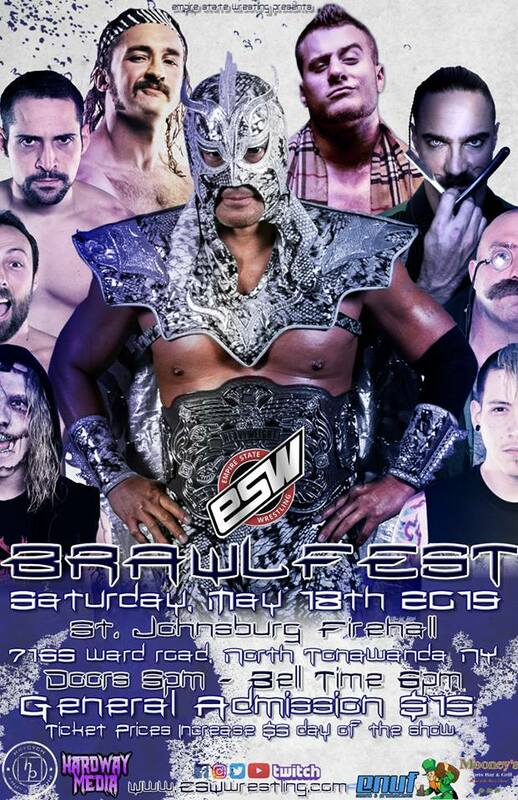 ESW Heavyweight Title: Kevin Bennett beat Sebastian Suave to retain. 8. Frankie Feathers beat Cloudy. 9. Gangrel beat Gregory Iron. 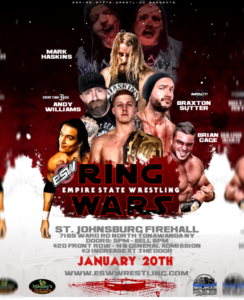 Results: ESW Ring Wars, Saturday, January 20th! 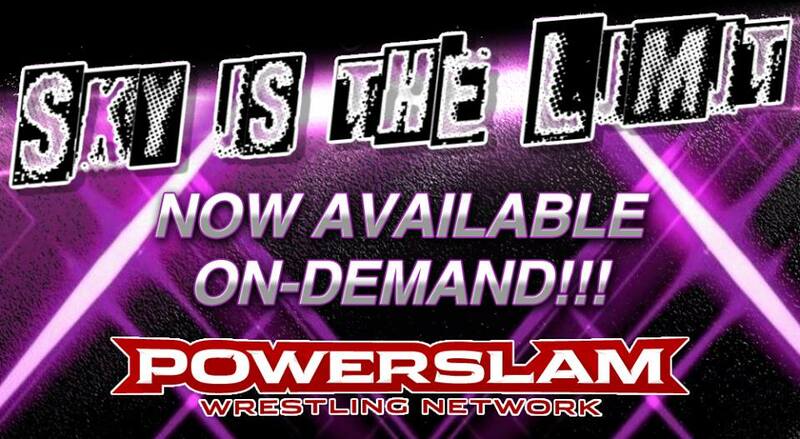 Featuring Mark Haskins! 1. Kevin Blackwood beat Sean Carr. 2. Gregory Iron beat James Sayga. 3. 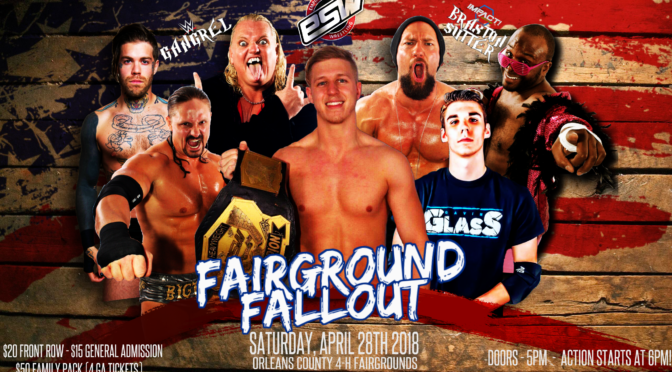 #1 Contendership to ESW Interstate Title: Rickey Shane Page beat Vince Valor, Frankie Feathers and Mikey Everynite in a fatal four-way. 4. Butcher and the Blade (Andy Williams & Braxton Sutter) beat Daniel Garcia & Tariq. 5. Sebastian Suave beat Ryan Cassidy. 6. Sebastian Suave beat Colin Delaney. 7. 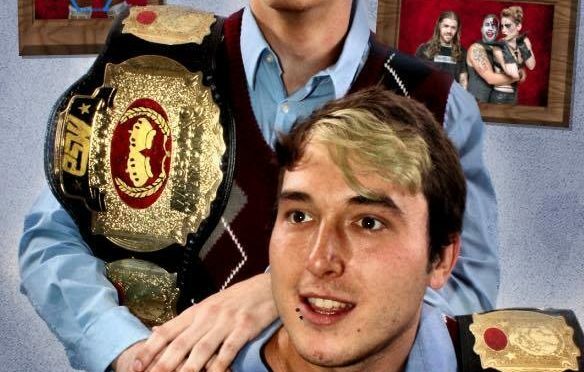 The Fraternity beat ESW Tag Team Champions Oliver Street Express in a non-title match. 8. Brandon Thurston beat Mark Haskins. 9. 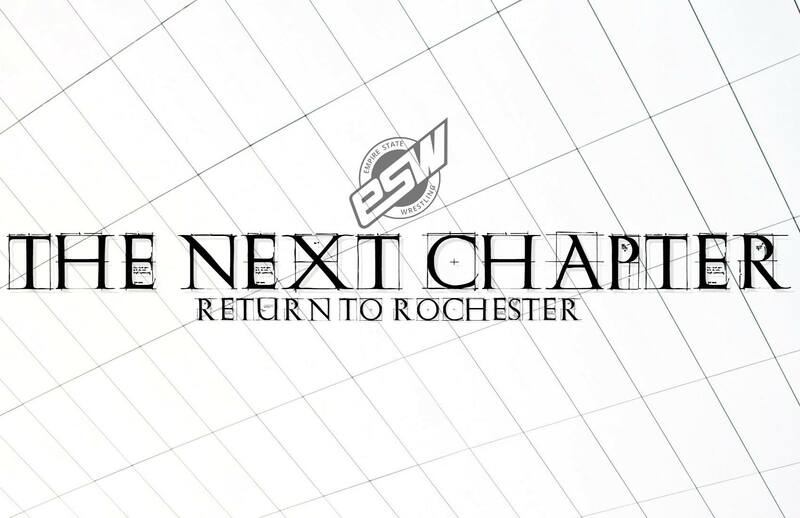 ESW Heavyweight Title: Kevin Bennett beat RJ City to retain. 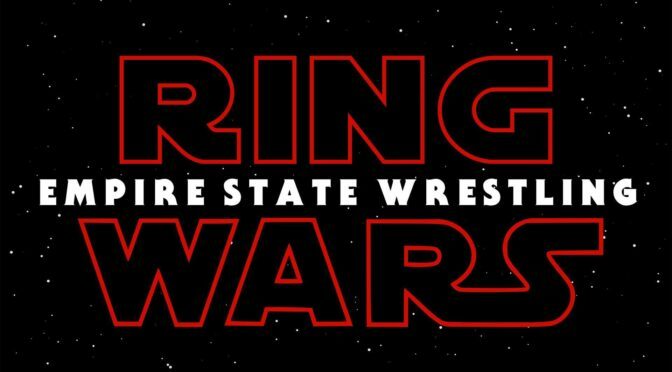 Our next event is “Ring Wars”, Saturday, January 20, featuring Brian Cage and Mark Haskins! 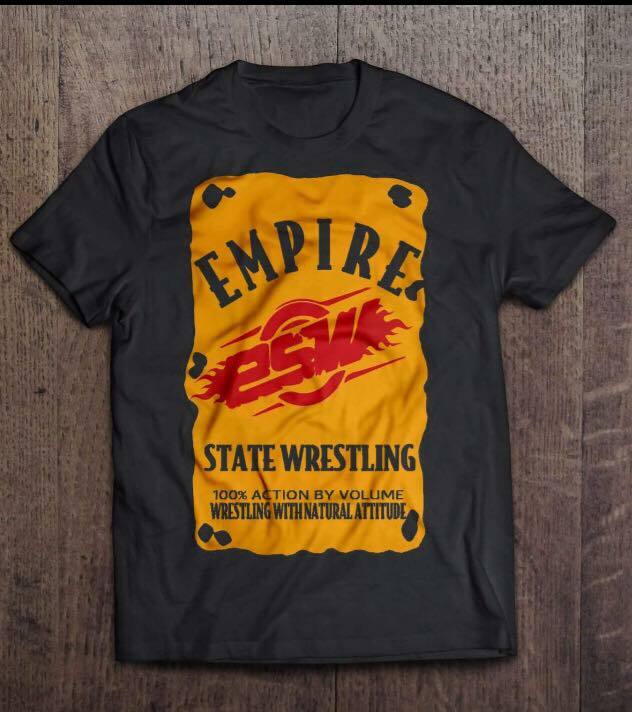 Tickets will be available soon here at eswwrestling.com! Gregory Iron won a battle royal to earn a spot in the Ilio DiPaolo Cup Match. To Infinity and Beyond (Cheech & Colin Delaney) beat the High Seas (Captain Nick Ando & Cloudy). 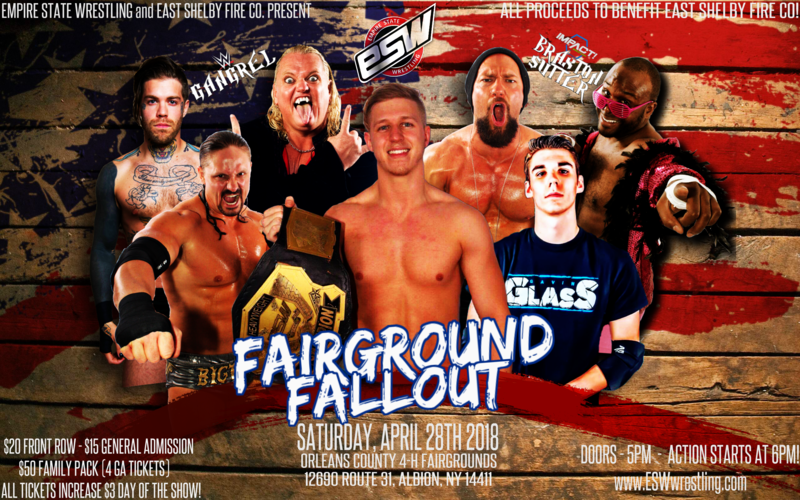 ESW Interstate Title: Anthony Gaines beat Coconut Jones to become new champion. ESW Tag Team Title: The Cogar Brothers beat Oliver Street Express (Randy Philbrick & Andrew Cravatta) by count-out. Oliver Street retained. Street Fight: Brandon Thurston beat Mikey Everynite. Frankie Feathers beat Ethan Page. Timekeeper Todd Brantley was the special enforcer. 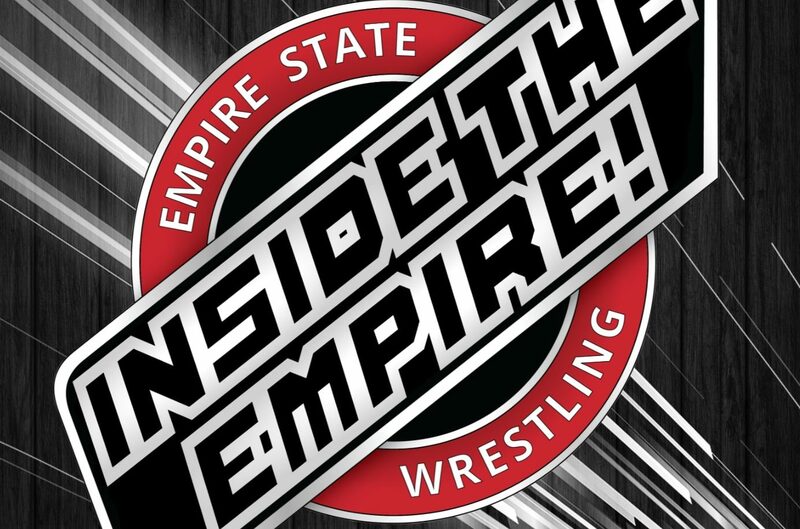 Ilio DiPaolo Cup Match: Kevin Bennett beat Bill Collier, Matt Sydal, Kevin Blackwood, Sean Carr and Gregory Iron to win the DiPaolo Cup, giving him an ESW title match at any time. 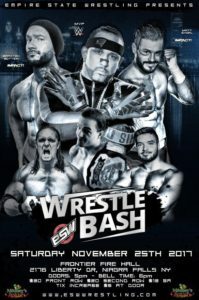 ESW Heavyweight Title: Kevin Bennett took his title shot and beat RJ City and Braxton Sutter to become the new champion. Vince Valor & MVP beat The Fraternity. 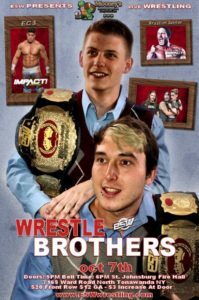 Results: ESW Wrestle Brothers on Saturday, October 7th! Thank you for another great event. Be there next time, Saturday, Nov. 25 at Frontier Fire Hall featuring special guests MVP and Matt Sydal! 1. Cogar Brothers beat Infinity and Beyond (Cheech & Colin Delaney). 2. DiPaolo Cup Qualifier: Sean Carr beat Nick Ando. 3. DiPaolo Cup Qualifier: Kevin Blackwood beat Inferno Johnny Adams. 4. Braxton Sutter beat Ethan Carter III. 5. DiPaolo Cup Qualifier: Bill Collier beat Ryan Cassidy, Jerk Cockins, Vinnie Moon and James Sayga in a gauntlet match. 6. Sebastian Suave, Cloudy and Roscoe Black beat Anthony Gaines, Vince Valor and Coconut Jones. 7. DiPaolo Cup Qualifier: Frankie Feathers and Ethan Page battled to a double countout. 8. DiPaolo Cup Qualifier: Kevin Bennett beat Jason Kincaid. 9. ESW Tag Team Title: Oliver Street Express beat Daniel Garcia and Tariq to retain. 10. ESW Heavyweight Title: RJ City beat Brandon Thurston to retain.